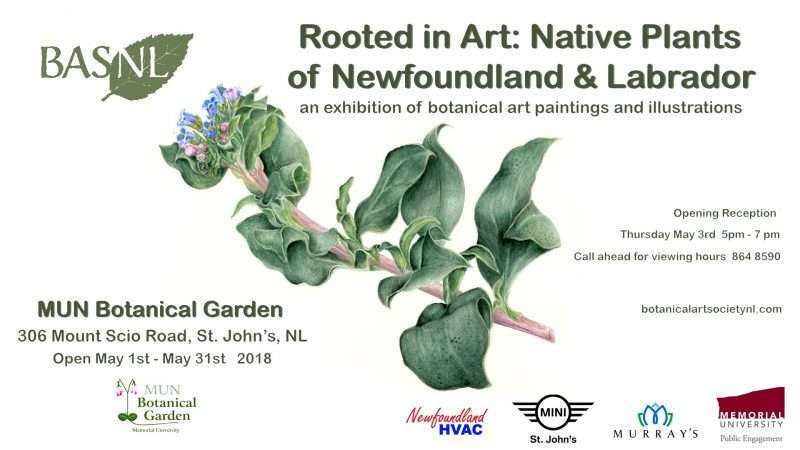 Our Rooted in Art exhibit is now open! Calendar of Event Programming can be found here. Please note that some workshops require registration.